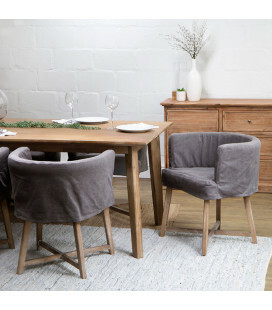 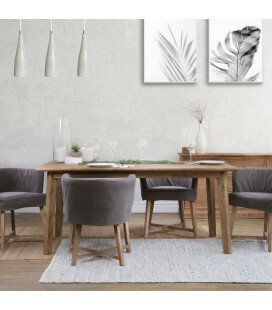 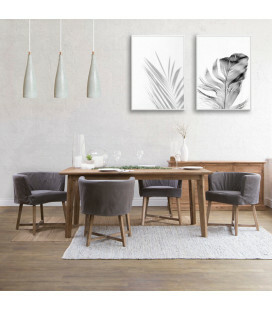 The Peyton Taylor dining set consist of a spacious dining table made from a combination of high-quality solid Acacia and Acacia wood veneers complemented with 6 modern yet classic upholstered Taylor dining chairs. 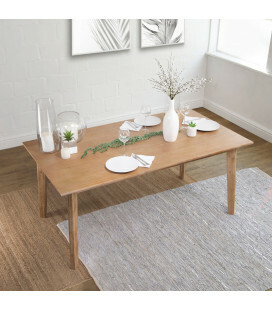 Spacious Dining table made from a combination of high-quality solid Acacia wood and Acacia wood veneers with a rustic wire-brush finish. 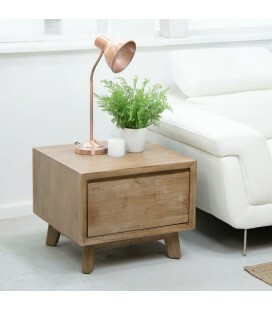 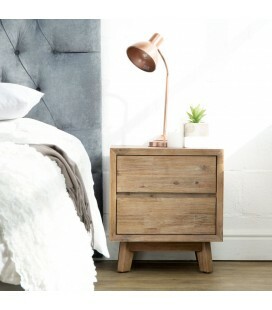 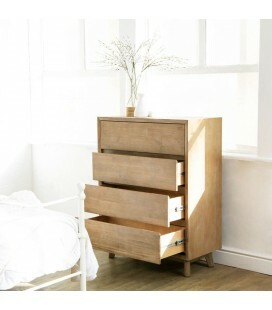 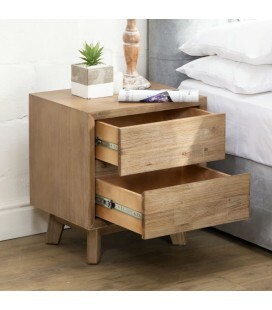 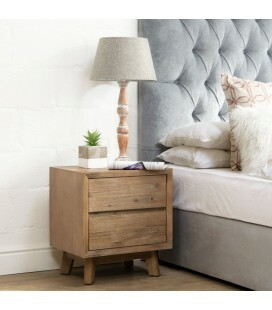 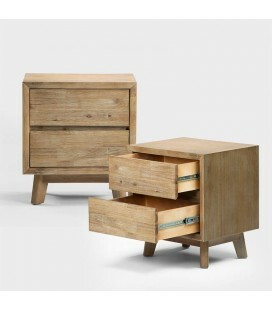 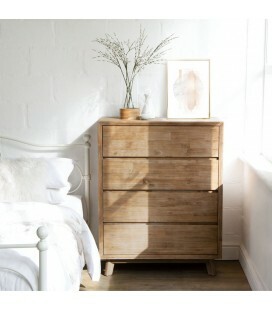 Single-drawer side table made from a combination of high-quality solid Acacia wood and Acacia wood veneers with a rustic wire-brush finish. 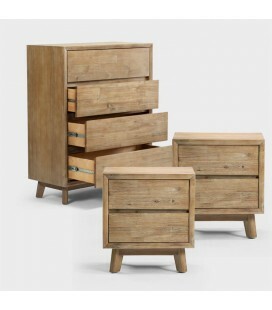 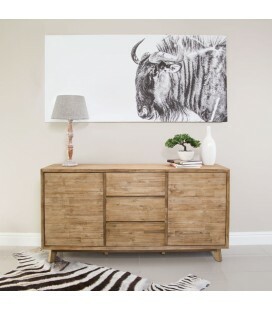 Sideboard made from a combination of solid Acacia wood and Acacia wood veneers with a rustic wire brush finish.Features three drawers and two spacious cabinets. 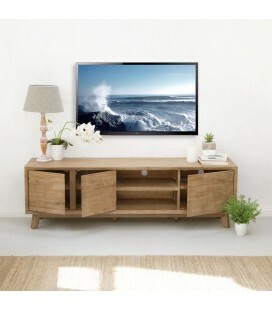 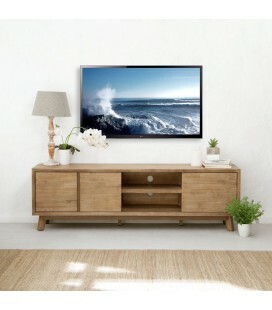 TV unit made from a combination of solid Acacia wood and Acacia wood veneers with a rustic wire brush finish.This spacious cabinet offers 2 cabinets and 2 console compartments. 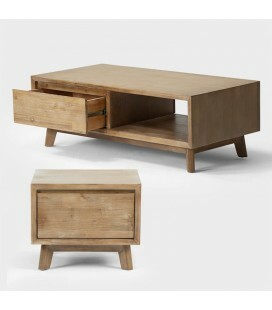 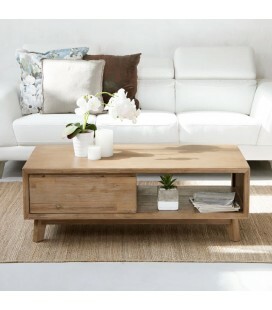 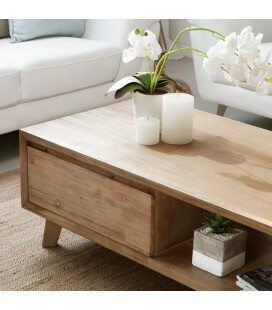 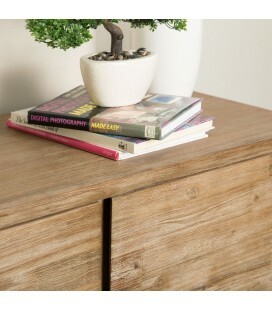 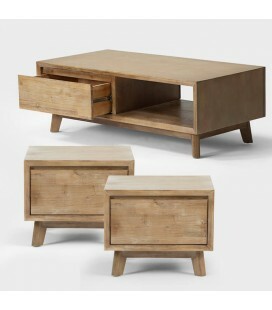 One-drawer coffee table made from a combination of high-quality solid Acacia wood and Acacia wood veneers with a rustic wire-brush finish.